Taught by Jim Pickins, an established Book Reseller with 3 years of experience. Make up to $30k or more in only two months. Turn a $20 bill into $60+ like clockwork. Learn how established resellers have been exploiting the basic principles of supply and demand to create huge profits. 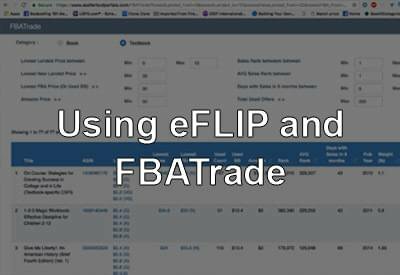 Learn the best way to use eFLIP and FBATrade. No more guesswork. There are many apps out there to help you source profitable textbooks. We teach you to use the best of both the Free and the Paid software options. These textbooks were sourced using the methods outlined in this training. They are only two examples of hundreds. 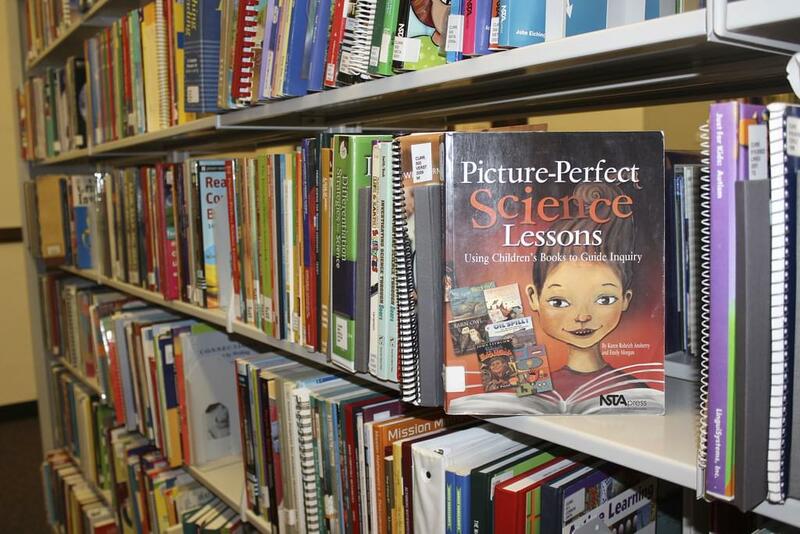 Reselling textbooks for a profit is not a new concept or business model. It has been around since the very beginning, however only within the last couple years has this business model really become very attainable for the average reseller thanks to breakthroughs in 'Arbitrage Software.' These software programs (of which there are both free and paid versions; I teach both) have become extremely efficient. 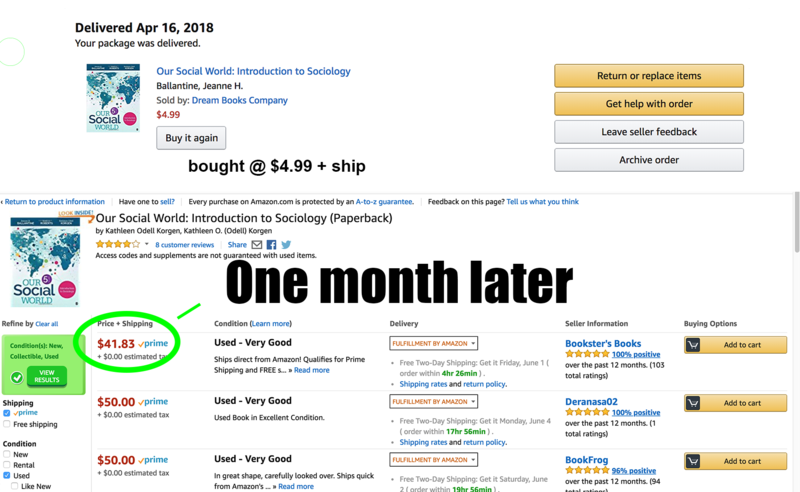 ​Now, armed with just a laptop, an Amazon seller account and a few hundred dollars in spending capital, literally anyone can start reselling textbooks from home. It is a completely home based business model that is location independent. 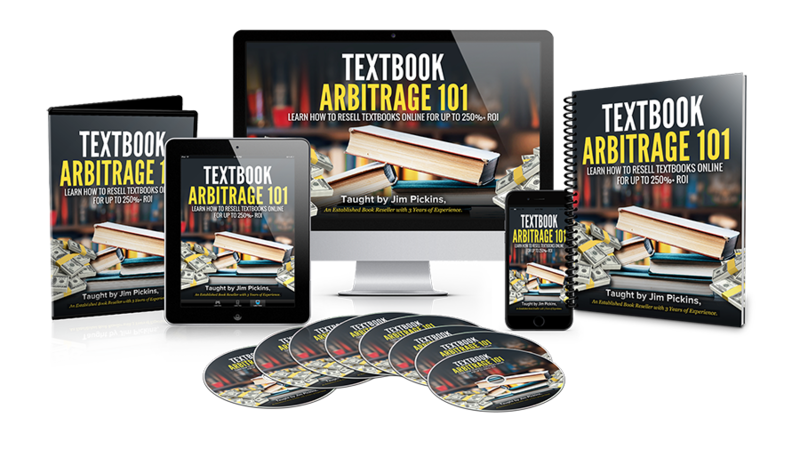 What is Textbook Arbitrage 101? 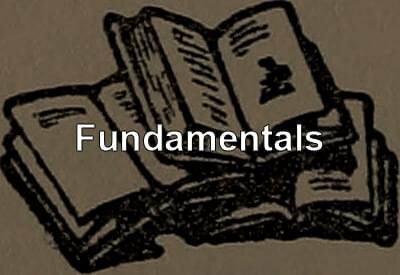 Textbook Arbitrage 101 is an introductory course that aims to teach Textbook Arbitrage. I go over everything from start to finish, including sourcing, listing, grading, pricing and repricing. 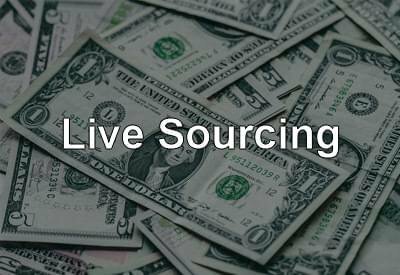 Sourcing Applications﻿﻿: How to use programs like eFLIP and FBA Trade the RIGHT way. Analyzing Opportunities: Learn to source ONLY profitable textbooks that will sell. After this training, there will be no doubt as to when you are making a good buying decision. Predictive Sourcing: Learn how to find opportunities that aren't profitable now but will be EXTREMELY profitable during "Textbook Season". I frequently turn $6 into over $40 with this method. 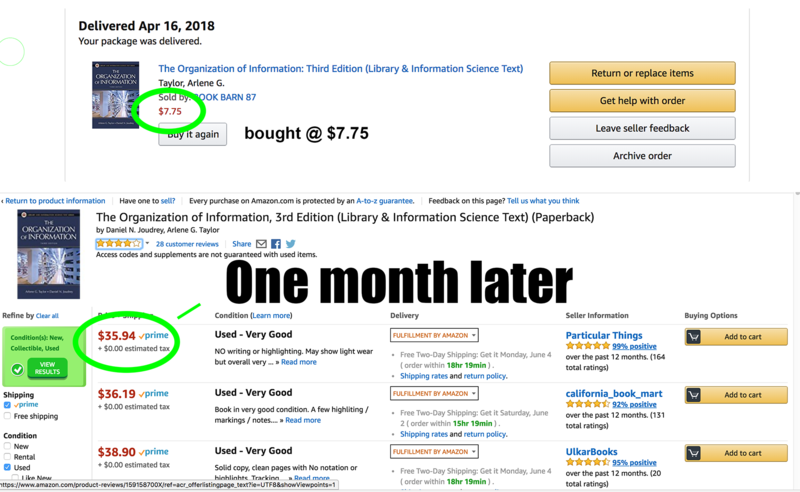 Pricing and Repricing your Textbooks: If you don't price correctly, your textbooks won't sell quickly enough or will sell for too little. How is this different from Book selling 101? These are two completely seperate modules. Book selling 101 teaches sourcing books locally. It is great for making obscene profits, regularly turning $1 into as much as $10 to even $100. Textbook Arbitrage 101 is more convenient but has lower potential margins. BOTH methods of selling offer the potential to make over 250% ROI (which most would consider extremely high). 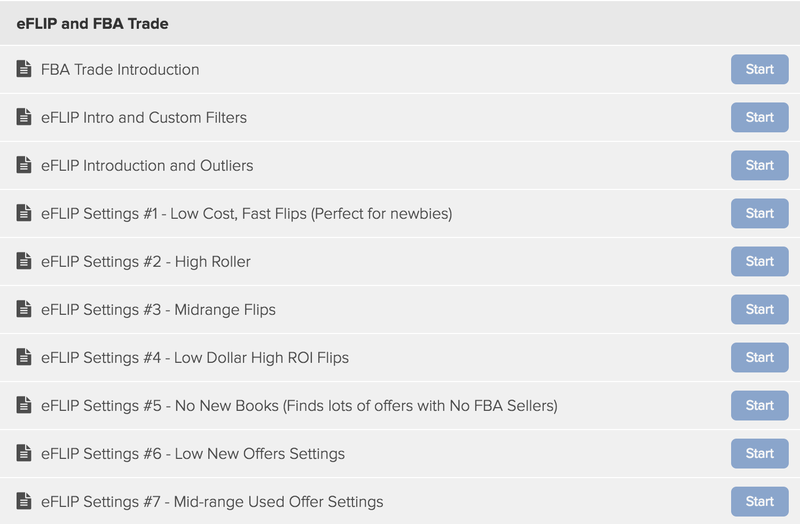 Textbook Arbitrage 101 is focused on sourcing ONLINE which is generally more convenient. Textbook Arbitrage is a location independent business model. 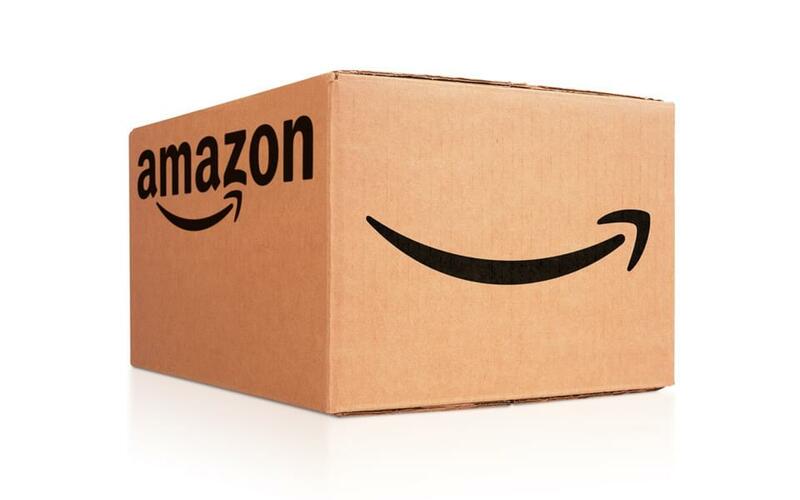 From anywhere in the world, you can use this business model to make money even if you live outside of the US with the use of 'FBA Prep Centers', facilities that receive, prepare, package and ship your textbooks to the Amazon FBA warehouses to be sold, all without you ever touching the item. 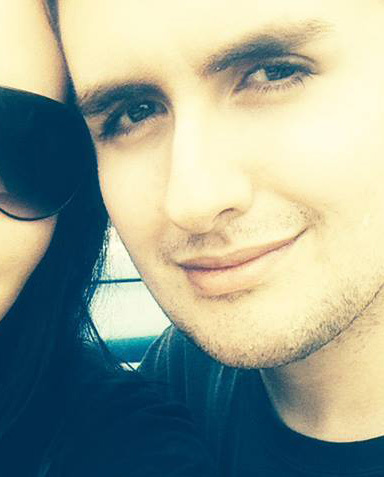 Billed ONCE. No monthly fee. If for some reason you are not satisfied with your purchase, please contact us within 14 days for a full refund. Refunds will only be refused during the grace period if over 70% of course content has been viewed. Jim Pickins is a 6 figure book seller with over 3 years of experience. What started as a small experiment turned into a very profitable business. I documented my entire journey on YouTube and gained a loyal following after many people began to copy my techniques and had similar success. 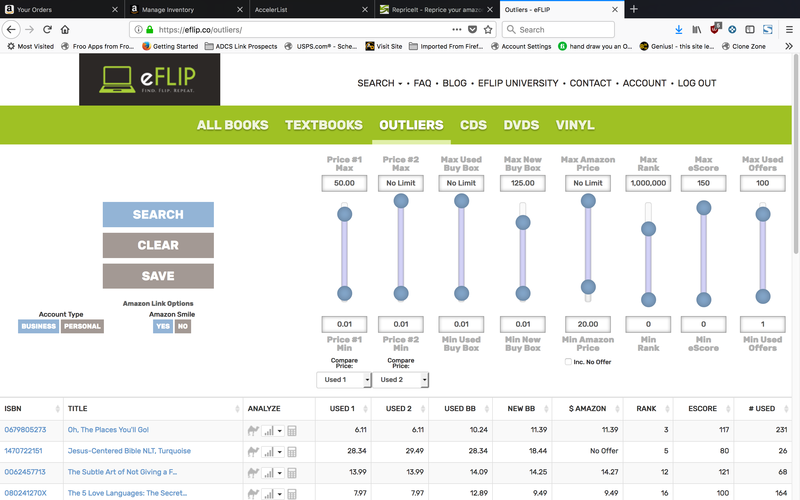 Learn the right way to use the eFLIP and FBATrade software to find the most profitable textbooks to flip no matter what time of year you are sourcing. 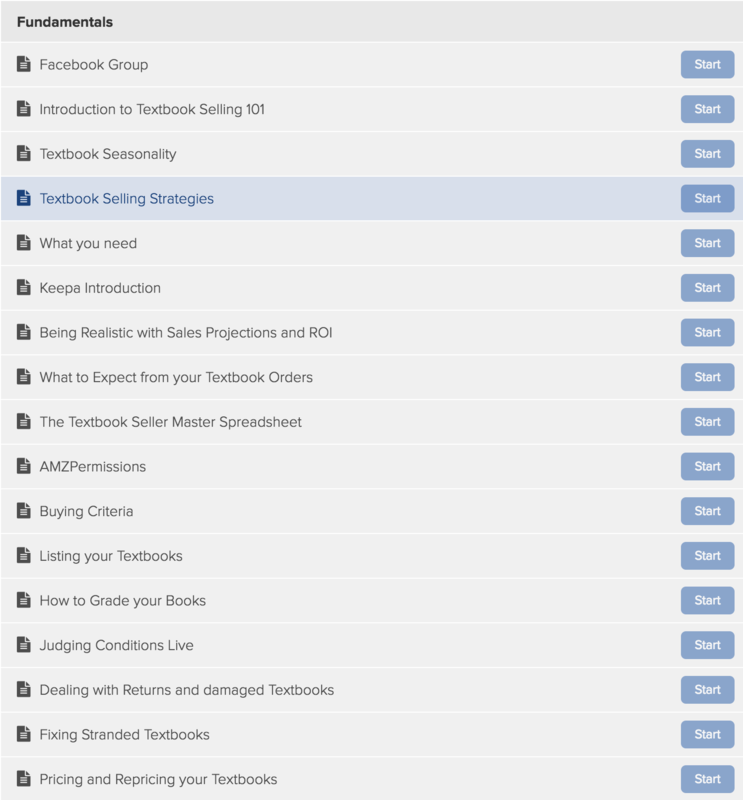 I source using multiple softwares to find and purchase profitable textbooks to sell. Learn by watching "in the mix" with an "over the shoulder" style training. Amazon for sourcing. The best place to buy your textbooks is also the best place to sell them. There are very large mega sellers out there who sell cheap textbooks merchant fulfilled leaving plenty of profit for the FBA sellers; this is the method we teach. A real home based money making opportunity. Not restricted by your location. You never have to leave your home to find the best sourcing opportunities. 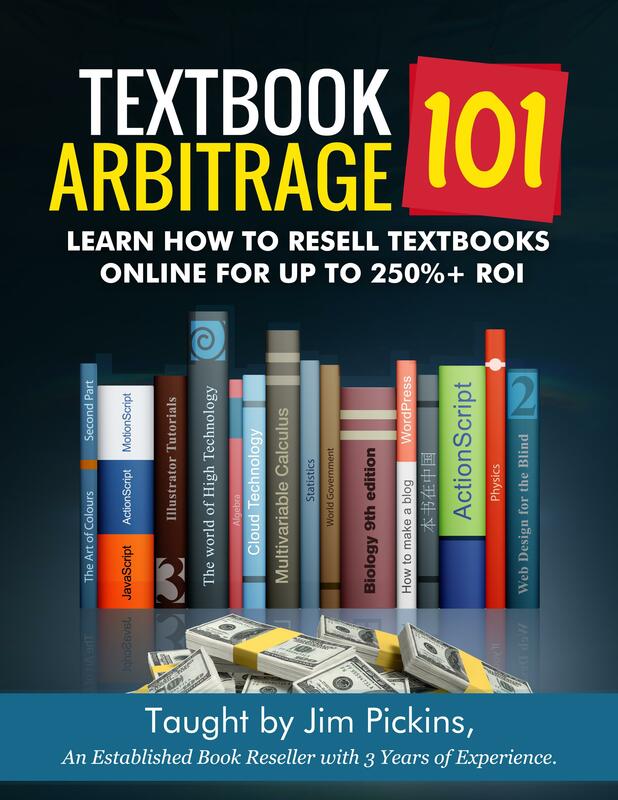 For those who have bad local sourcing for books, Textbook Arbitrage provides a good alternative. YOU WILL RECEIVE ACCESS TO THE COURSE WHICH IS 100% ONLINE. THIS IS A DIGITAL COURSE. THE GRAPHIC ABOVE DOES NOT REPRESENT A PHYSICAL PRODUCT. What is the earnings potential with Textbook Arbitrage? You can expect to make up to 200% or higher during peak times of the year, less during non-peak times. It is a consistent, reliable way to turn $500 into $1500, $2000 into $6000, $10,000 into $30,000 etc. How much startup capital is required? This is an arbitrage based business so you can't turn a $20 textbook into $60 if you never had the $20 to spend in the first place. This should be a given, but I want to make it explicitly clear. I recommend starting with at least $250 if possible. What additional expenses / software is required? 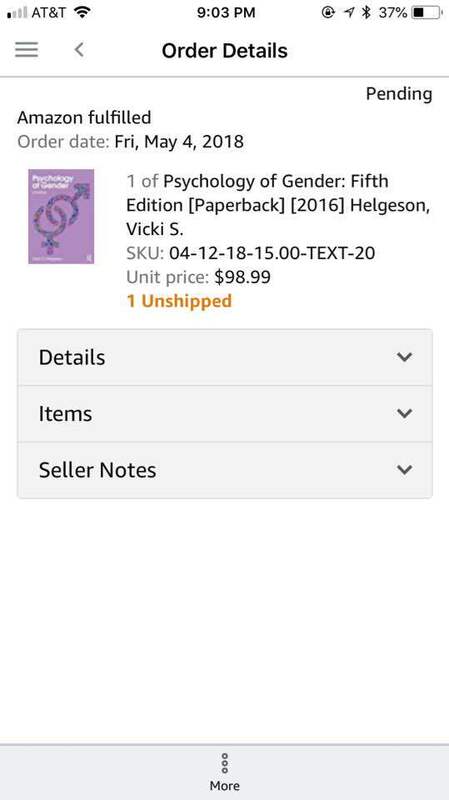 The only true paid necessities are the cost of the textbooks themselves, the materials to ship them to Amazon warehouses (tape, boxes, etc. ), a label printer and the Amazon Seller account. There are both paid and free software available but whenever there is a free alternative, I go over all of those options in the training as I understand many people are on a tight budget. No experience is required before starting this course. Existing resellers will have an easier transition but the course was designed to take a person from start to finish with no prior experience. 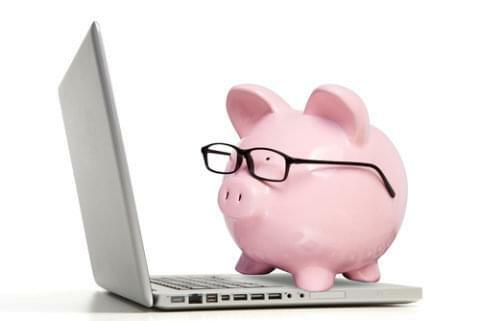 After payment you will receive an email giving you immediate access to the course content.